Outfit your bathroom in modern luxury with an Axor bathroom faucet. 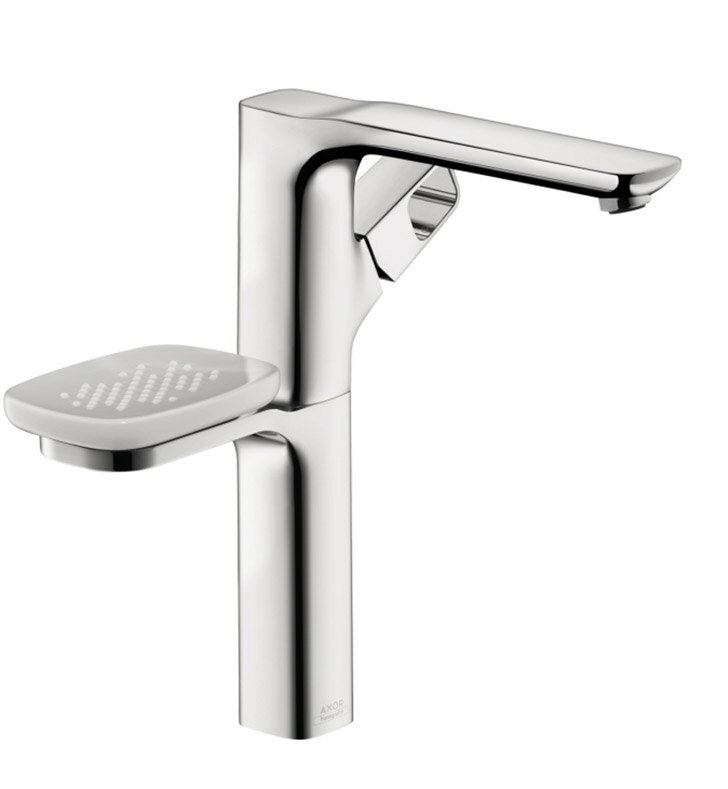 Available in sleek chrome, Axor’s faucet collection features sharp curves and thick lines. Whether wall-mount to increase countertop space or mount beside an undermount or vessel sink, each Axor bathroom faucet will instantly increase the design of your home. H 11 7/8" x D 9 3/8" x W 1 3/4"